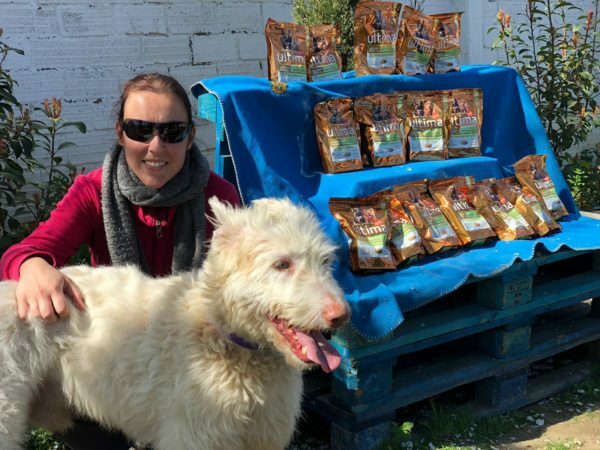 Want to help animal shelters? What is “Food for shelters”? About 130,000 animals are abandoned every year in Spain … they need our help. 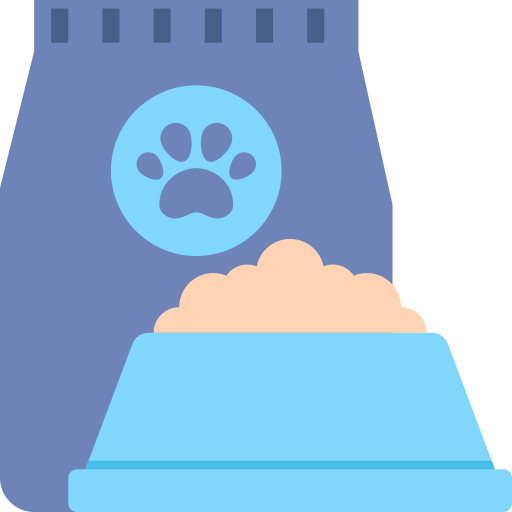 “Food for shelters” is an initiative that aims to provide food and help to find a home for the animals of Animal Shelters. 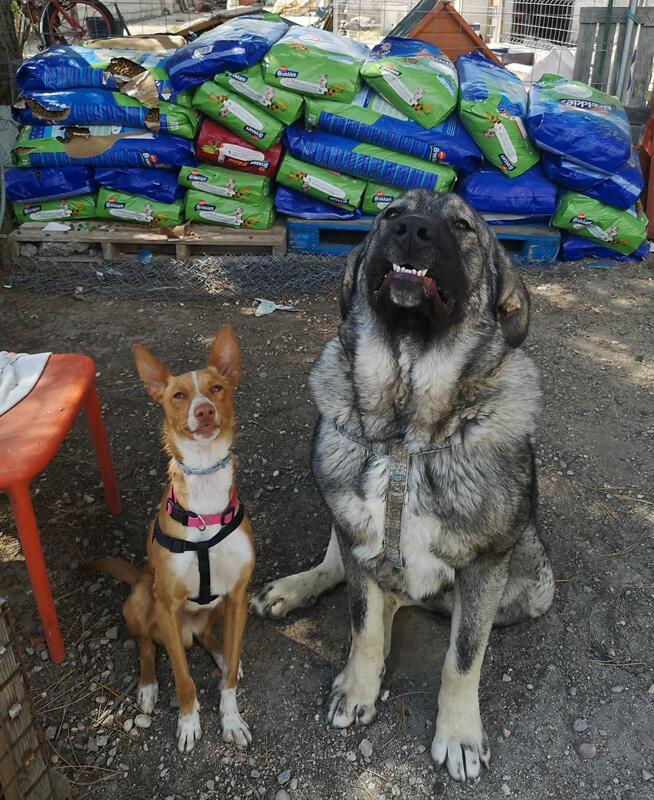 With your help, we will make sure Animal Shelters do not miss anything, we ask you to make a donation, no matter the amount, to give food and help them to find a home for their animals. 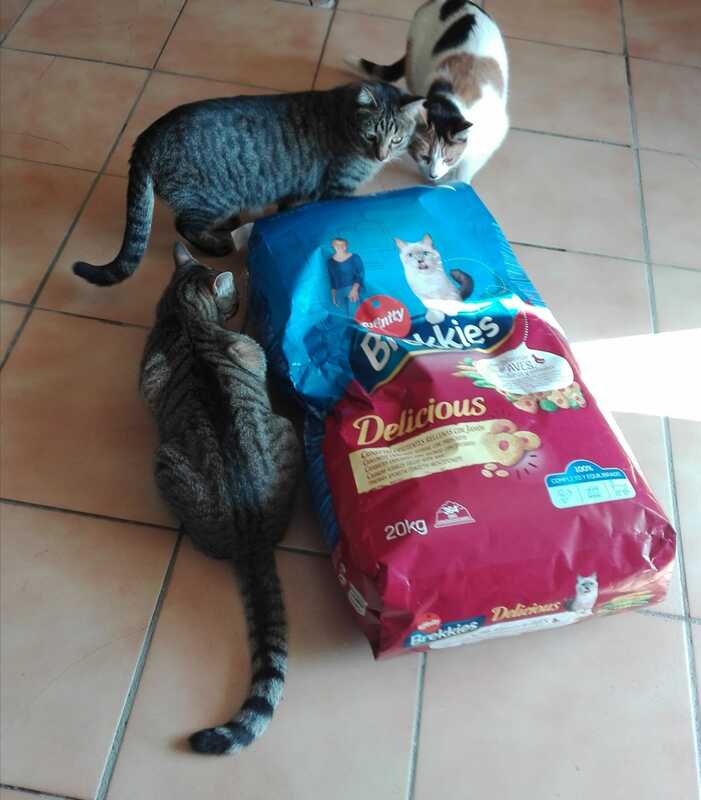 90% of your contribution will be used for the donation of food, and the remaining 10% to find a home for the animals. Take out the hero you have inside! 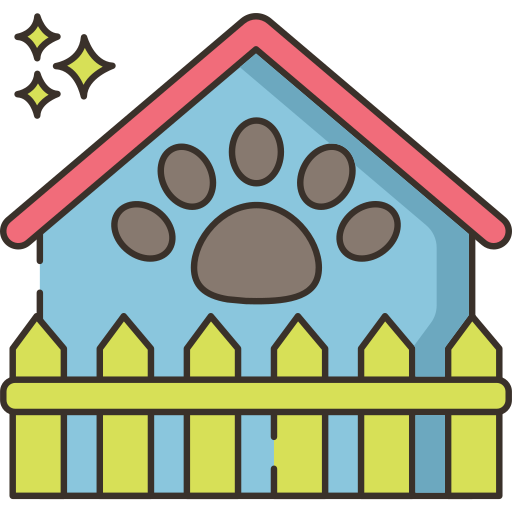 Miwuki is a platform that helps Animal Shelters find a home for their animals for adoption. More than 600 shelters in Spain are part of Miwuki, and in just 2 years has achieved more than 13,000 adoptions. 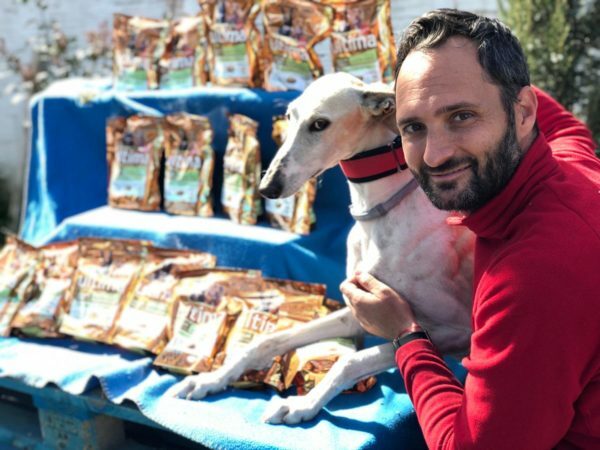 Shelters in Spain do not receive help, so in Miwuki we have created the initiative “Food for Shelter“, whose goal is that the animals of shelters live as best as possible until they find a new home. You can make a punctual or recurring donation, you choose! 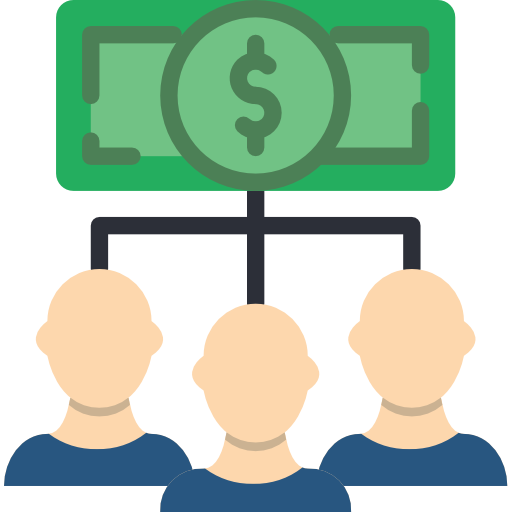 Contributions are not tax-deductible, and they can be canceled or modified at any time in Donorbox. Our mission is to empower people everywhere to create the change they want to see, and we believe the best way to achieve that is by combining the vision of a non-profit with the flexibility and innovation of a technology startup. This approach allows us to keep our petition tools free and open for everyone. Is the donation process safe? Donations in Miwuki use Stripe’s secure encryption technology. Miwuki uses Stripe’s secure encryption mechanism. The transaction between donors, the Miwuki and Stripe form is encrypted using 256bit SSL / TLS. Stripe is one of the safest and most reliable payment providers. It is used by Twitter, Shopify, Kickstarter and Lyft. The numbers of the cards are encrypted (the card number is modified by an indecipherable string, Example: `tok_fafds23423 ‘) before we load the donation. Card numbers saved for recurring donations are stored by Stripe, therefore, Miwuki does not save / record any donor card numbers in its database. That means that hackers will never obtain confidential information from cards or banks from Miwuki. Stripe is certified as a Tier 1 PCI service provider. This is the strictest level of certification available in the payment industry. What are the existing payment methods? Credit or debit card, Paypal or bank transfer. If you choose the bank transfer, send us an email to [email protected] with your contribution so we can send you the photos of the donation. There is no minimum amount established, nor a maximum amount. The donor can choose the amount he / she wants to donate. What should I do if I have problems when making the donation? If you are trying to donate and you receive an error message, try again and verify if you are entering your card details correctly. If the error persists, check with your bank to make sure there is no error with the bank card. For any incident, please send us an email to [email protected] telling us what the incident is and attach a screenshot with the error. Why will only 90% of my donation go to donate food? 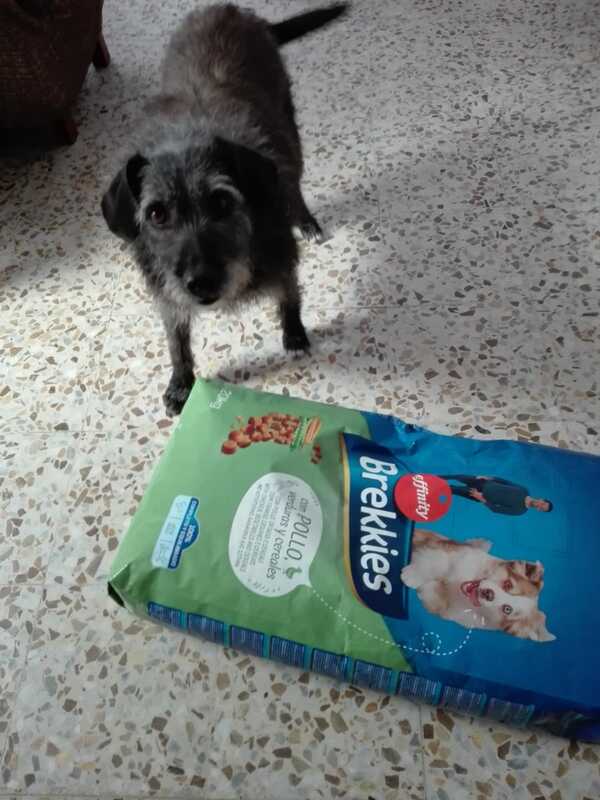 Each donation also helps Miwuki survive, also allows us to continue investing in Digital Marketing (Facebook Ads, Twitter Ads, Google Adwords …) in order to promote adoptions and get donors and godparents to benefit all the shelters that are part of Miwuki. In addition, like all popular Internet service, Miwuki has significant operating expenses in technology, infrastructure, payroll and benefits for our team of employees. We purposely create a platform for free use that allows animal shelters to have a program for the management and dissemination of their homeless animals and users to find all animals for adoption. Very few organizations can say that they help so many animals. In short, Miwuki is an incredibly efficient way to help homeless animals. 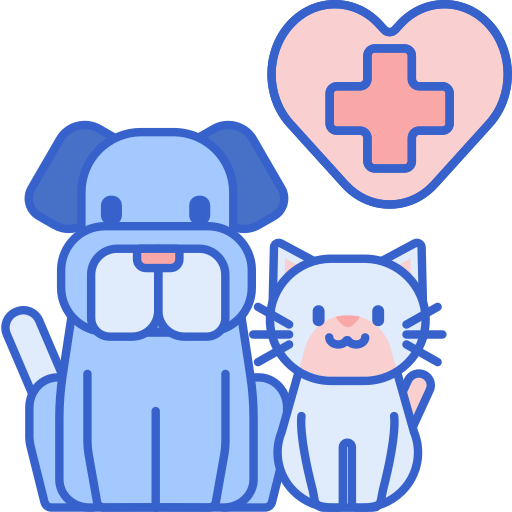 Is Miwuki a free service for animal shelters and adopters? The use of the platform is TOTALLY FREE for both shelters or individuals and adopters. That is why we have to resort to your voluntary help. 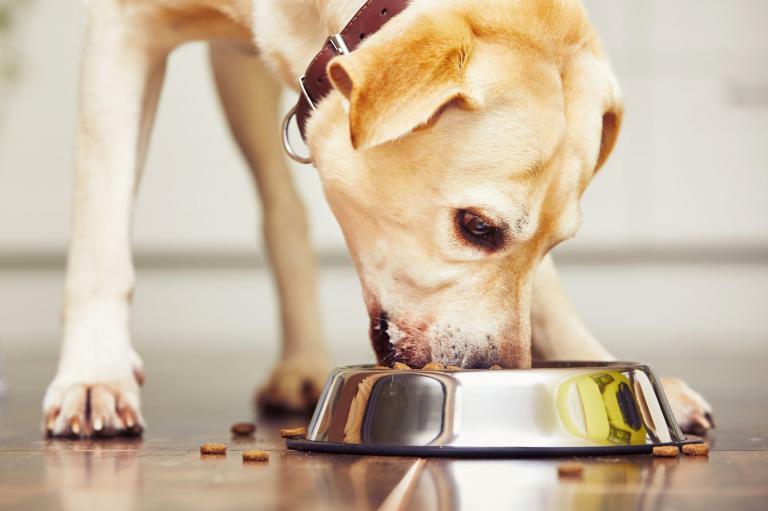 When does the animal shelter receive the food? At the end of the month we count the money raised (we will public on our website) and send food to shelters that have requested help Miwuki. If during the month you do not reach a minimum of € 500 collected, the pot will be saved for the following month. 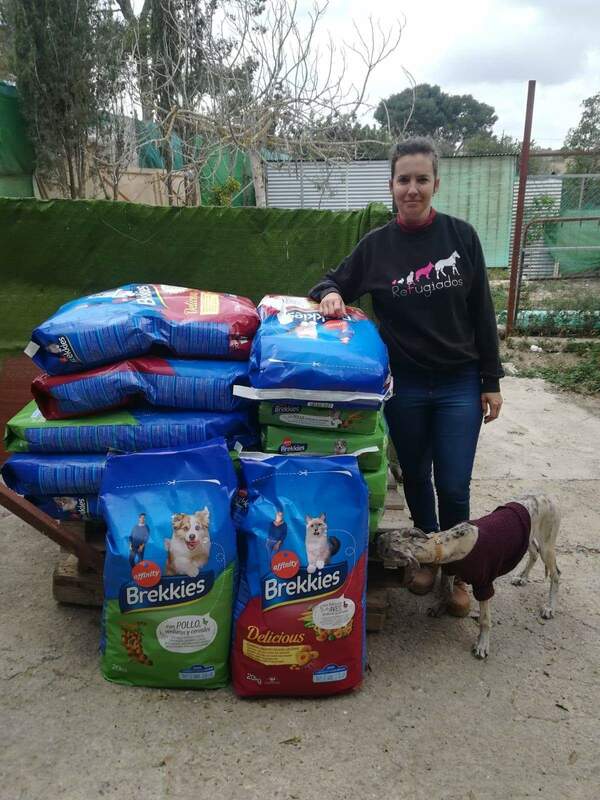 We apply a minimum of € 500 so that the amount donated is considerable and can be made to several shelters. Once the donation is made, we will send you an email with the amount collected for the month and photos of the donations. How will I know that the donation of the food has been made? Once the donation is made, we will send you an email with the amount collected for the month and photos of the donations. In case of not reaching the minimum of € 500 we will also notify you. I am a refuge, how can I receive a donation of food? Contact us to receive a donation. Due to the large number of shelters that need help, there will be a waiting list. The donations will be made according to the order of request, although in cases of urgency we can make the donation to shelters that are not on the list (as long as it meets the requirements 1, 2 and the shelters that were to receive the food are in agreement) .